Do world language students use technology? Do teachers have their students use technology just for drill and practice for vocabulary and grammar? Students do not need to have fifty, forty, thirty, twenty or even ten apps. Technology is not about collecting apps but about improving student learning through apps. Any app should help the students to reach the higher levels of language use. Students can use laptops and mobile devices to hear authentic language, read authentic texts, send audio and text messages to native speakers and video chat with native speakers. Technology can bring up-to-the-moment culture of the target language area directly to the students. 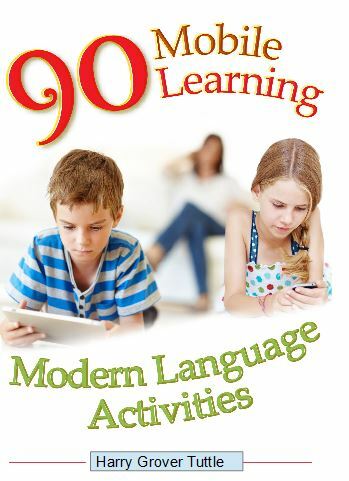 The language learners can use their tablet or phone to take pictures of their family, their house,or their outside events so that they can talk about their own lives in class. How do you use technology in your world language classroom?